[Beauty Review] Waso Shiseido’s Latest Skincare Range Inspired by Nature Food. 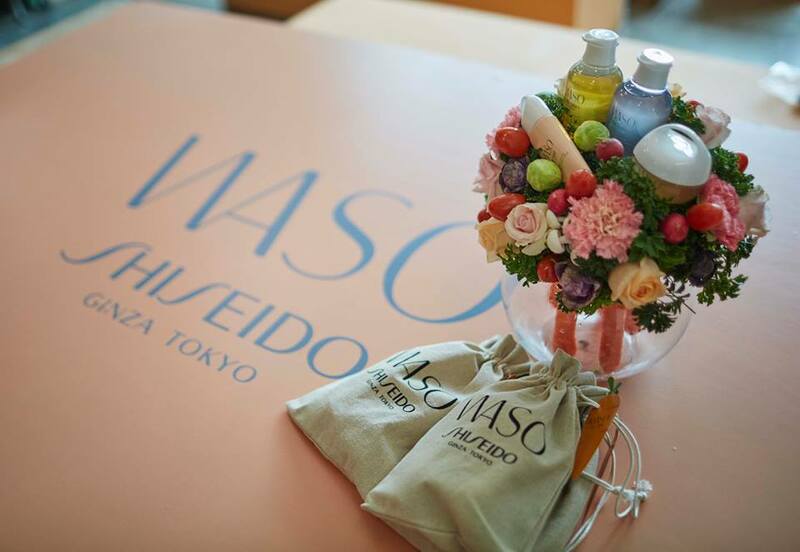 Say hello to Waso, the latest skincare range offered by Japanese beauty brand Shiseido. WASO is inspired by the philosophy of Washoku, the tradition of Japanese food which respects and celebrates the uniqueness and natural flavour of each ingredient. 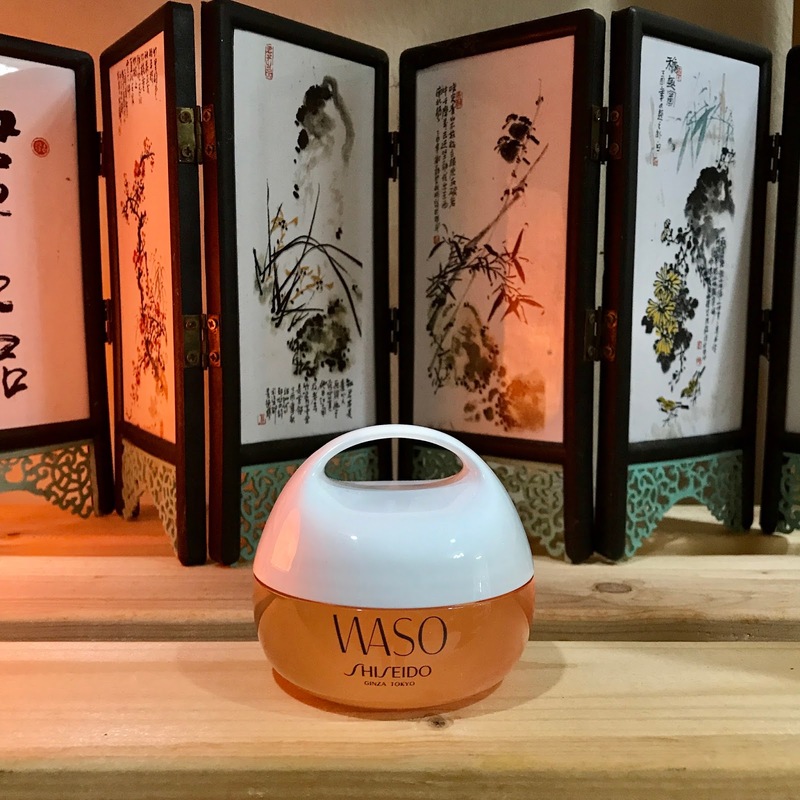 According to sources from the Shiseido Group, Waso is a brand aimed at empowering all people and making them feel great. There aim is to treat a range of skincare concerns from visible pores to dryness and oil. A clear cream that provides dewy rich moisture for soft skin. Contains whole carrot cells to improve dryness and visible pores of unstable skin. A pure, clear cream that plumps, softens and hydrates from the get-go. Serious nourishment under or over makeup. The bouncy gel holding moisture turns into lotion on the skin. An alcohol-free gel lotion that infuses the skin with rich moisture for plumped, dewy skin. Containing white jelly mushroom, the gel turns to lotion on the skin, delivering moisture into the deeper layers. A shot of dewy hydration from the white jelly mushrooms. Transforming from gel to lotion, instantly refreshing and restoring. The honey-like thick gel contains moisturizing ingredients to protect the skin's moisture. A 2-in-1 cleanser that effectively removes makeup and impurities while protecting the skin’s moisture. The thick gel contains honey and royal jelly and foams without water and does not leave the skin feeling tight and dry after cleansing. Paraben, Alcohol & Oil Free. This cleanser foams without water to break down dirt, excess oil and excuses to sleep in makeup. The honey and royal jelly formula rinses off leaving skin soft, not stripped. Blend into the skin with richness, leaving a moist feel and a luminous finish. A multi-functional daytime moisturizer that contains whole botanical cells to infuse the skin with moisture while creating a beautiful, healthy look. When blended into the skin, the color of the moisturizer changes. The skin is also protected against stressors such as pollutants and UV rays. Color-smart Day Moisturizer SPF 30 - Carrots are cause for celebration, too. Brightening moisture for combination skin with a tint that changes color to enhance skin tone. Healthy looking glow or foundation kick-start. Overall, I am excited to have the chance to try Shiseido's WASO new products.The formulas is made of nature ingredient. It is refreshing, hydrating and moisturizing for all different kind of skin. 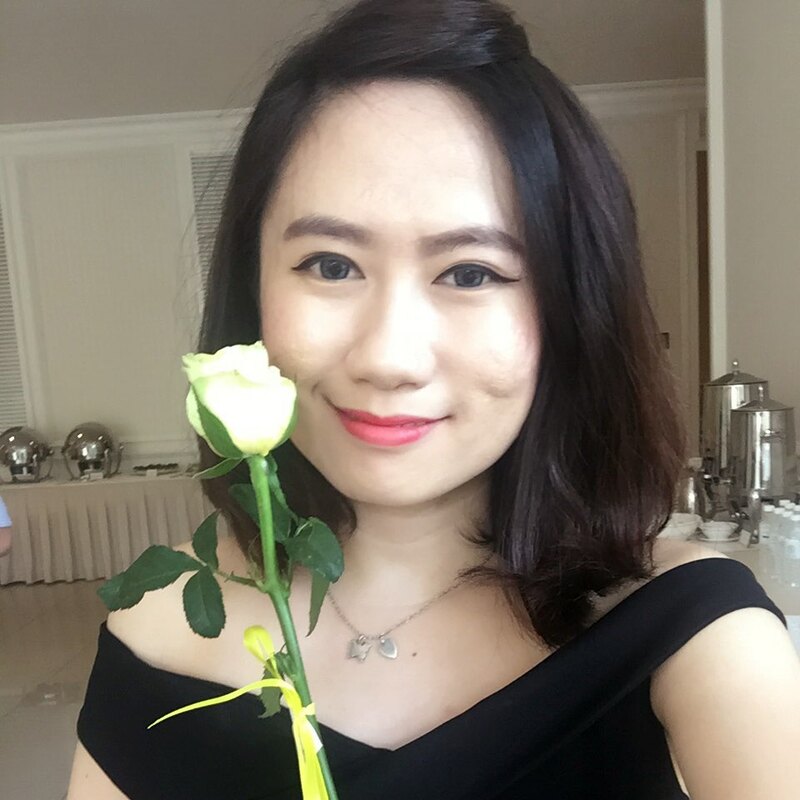 The products are soft in gel type and the scents is pleasant too. 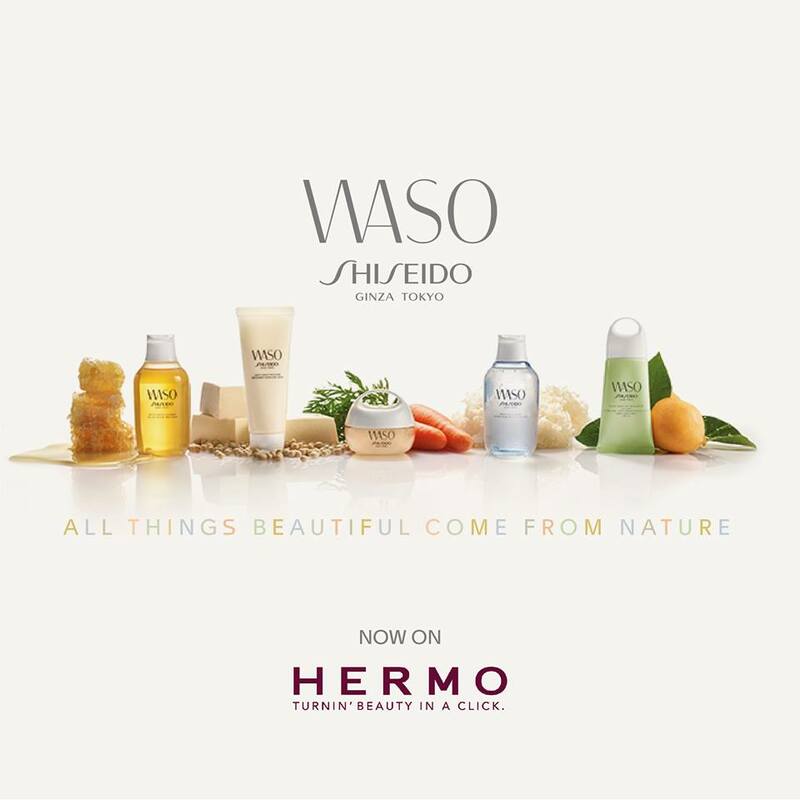 Those who are interested of purchasing Shiseido WASO, you can find it at your nearest Shiseido's outlet or Hermo's online store.